Distinct from its retailing activities, Scotmid has a portfolio of investment property which it manages and develops to create a rental income and enhance asset value. The portfolio is split into two sectors – commercial and residential – and consists of over 400 rental units. The commercial portfolio is predominantly retail units, which are let to other retailers ranging from major national retailers to independent local traders. 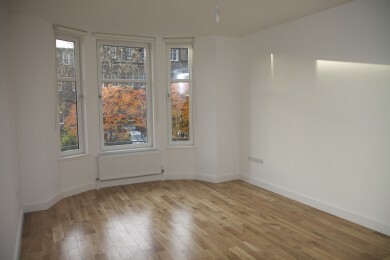 The residential portfolio consists of 240 flats and is very much concentrated within the city of Edinburgh, which has a thriving private rented sector. Visit our information for residential tenants page to find out more. The property portofolio is enhanced where opportunities arise by asset management, investment and development. An example of a recent development is the Rosewell House office building adjacent to our corporate head office in Newbridge, where 20,000sqft of Grade A office space has been developed on land owned by the Society. Surplus trading properties and redeveloping existing trading space for investment units also provides opportunities for expanding the Portfolio. 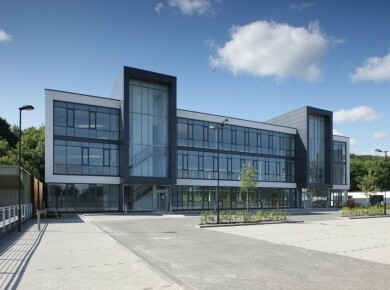 Like many co-operatives, Scotmid is a property rich business and where property assets are surplus to operational requirements the business may engage with the property development sector in Joint Ventures to maximise assets. There’s more to us than food stores. Find out more about our businesses. 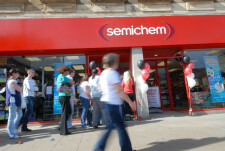 Find your nearest Scotmid, Semichem, Lakes & Dales co-operative, Post Office or Funeral Branch.